Individualized treatment with 24/7 staff. 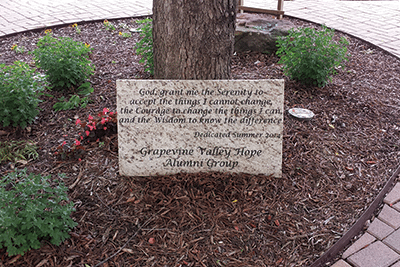 ABOUT VALLEY HOPE OF GRAPEVINE Located in the outskirts of Dallas, Valley Hope of Grapevine has helped over 13,000 adults struggling with substance abuse find hope since 2001. 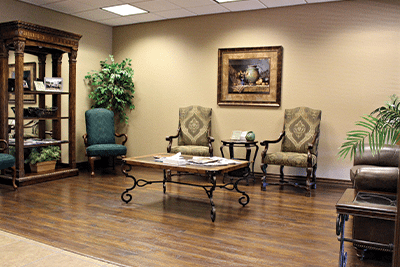 We offer both residential and outpatient programs. SERVICES Our continuum of care provides medically monitored detoxification, residential , Intensive Outpatient (IOP), continuing care and family care. Online options are also available for family treatment, IOP and continuing care. For patients enrolled in our addiction treatment program, medication assisted treatment may be used when appropriate. Treatment is highly individualized. Length of stay in our residential program is based upon each patient’s recovery needs. 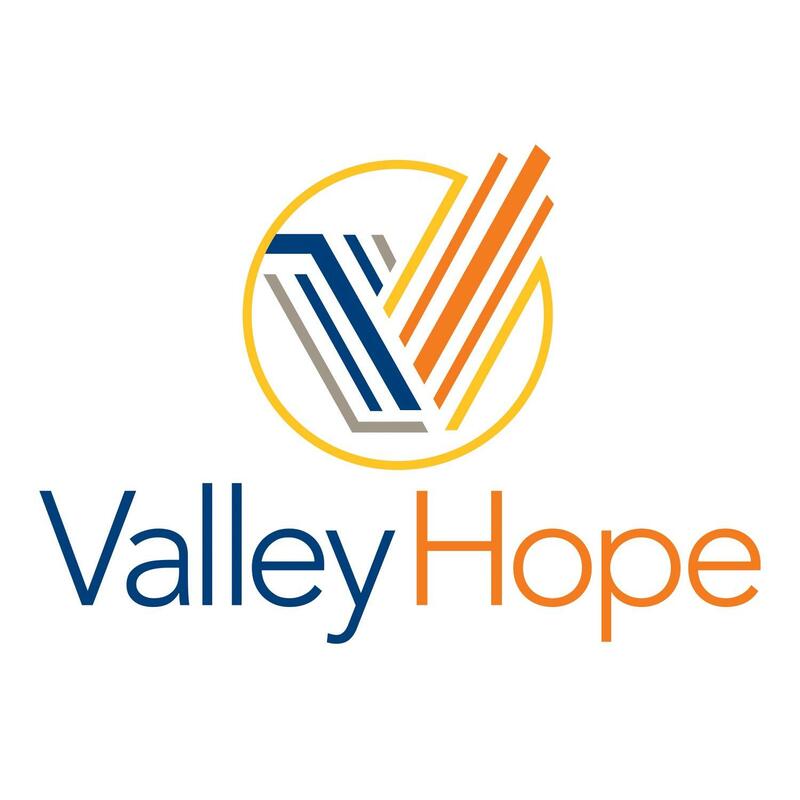 For more information about our programs, treatment facility, payment options and admissions process, please contact us any time. Our staff are here for you 24/7. OUTPATIENT Phone: (817) 424-9013 Services include Intensive Outpatient (IOP) programs, medication assisted treatment, online counseling and therapy, family care and continuing care. Physician services are also available to those enrolled in our addiction treatment programs and are provided by a certified addictionologist.